Fishing with dad: a story I wrote for Father’s day. 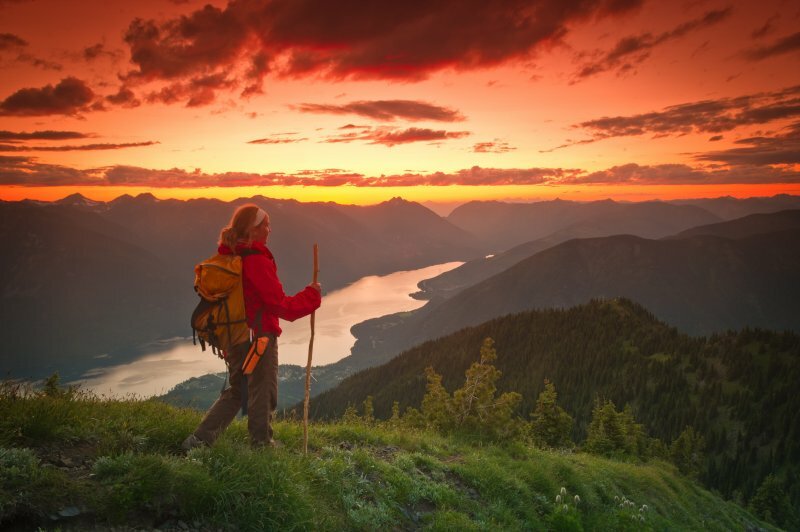 Kootenay is a massive lake with, back then, mostly deserted shores for camping, complete with spectacular skylines! Kootenay has many different types of stunning views, and the height of the mountains around the lake bring snow into the summer view! Kootenay Lake is big enough that it doesn’t freeze over in the winter, so we hooked the boat up as a cabin cruiser. We’d head out a little after the crack of dawn, dad with a case of beer and me with a case of books. Then we would set out Velveeta cheese and crackers, with our favorite Ukrainian sausage, on the table in the middle. And we would pass the day in companionable silence while the stacks of beers and books went steadily down. The fishing war was finally won one rainy winter day. I had cream of mushroom soup and hot dogs broiling in front of the propane heater we’d use to keep warm while winter fishing. One of the rods we had out began clanking in its holder, a complete change from the established practice. Dad and I looked at each other, puzzled, as the clanking continued and the reel began to buzz. After an appalling number of seconds, we came to the same realization: the first fish strike in five years! We both leaped for the rod to get the situation under control, but we had delayed too long. It was an old-style reel that had managed to tangle itself somewhat as the fish jerked the line back and forth. Finally dad grabs the reel and started to unsnag it while I frantically stripped line in by hand to see if the fish was still there, and ideally, keep the hook tight. And there were a few jerks back and forth of the fish trying to shake the hook, so it was clear we still had a chance. Dad finally gave up on the reel and started stripping line himself, but we lost the fish. Dad started cursing up a storm as he shifted into high gear, restarted the boat and started zooming back in the direction from which we had just come. He was convinced the fish was still there, and with our down-rigger set up, we could keep the same depth and hopefully troll right back through his hunting zone. Given the gigantic size of the lake overall, and the hundreds of feet of depth that the fish could choose from, plus the fact that the fish just had a hook in the side of its mouth to make it a little wary, it seemed to me our chances were pretty low. But dad was right! Less than ten minutes in we had another big strike, and this time, we were ready for it. We ended up pulling in a 12 pound Dolly Varden; a salmon variant. We had that sucker filleted and broiled in butter 30 minutes later, steak style. And that was one damn fine dinner! Ice fishing was similar in concept but different in practice. Normally, you drive your car out onto the frozen lake’s surface, drill several feet through the ice and drop a worm on a hook into the hole. Then you either huddle miserably on a stool out on the ice, hoping to get lucky, or you jump back in the car and huddle miserably there, again just hoping to get lucky. Dad wanted to take advantage of the time window in the winter fishing season where the ice was too thin to support a car, as well as improve the odds on actually catching something. So he came up with the Super-Duper Snoopy Shelter, a collapsible shed that formed a sled when it was collapsed, so it was incredibly easy to hand-tow across the ice. Once you reached a good spot, you just pop it up! It used black plastic sidewalls to keep the ambient light out and the heat in, with a couple of holes cut through the floor ready for ice fishing, and room for a propane heater in the corner. Once we had augured through the ice, we would pack snow hard around the sled’s edges and the open spots of the floor. Dad wanted to be able to see down into the water to see how the fish were receiving our different offerings, and tune as required! 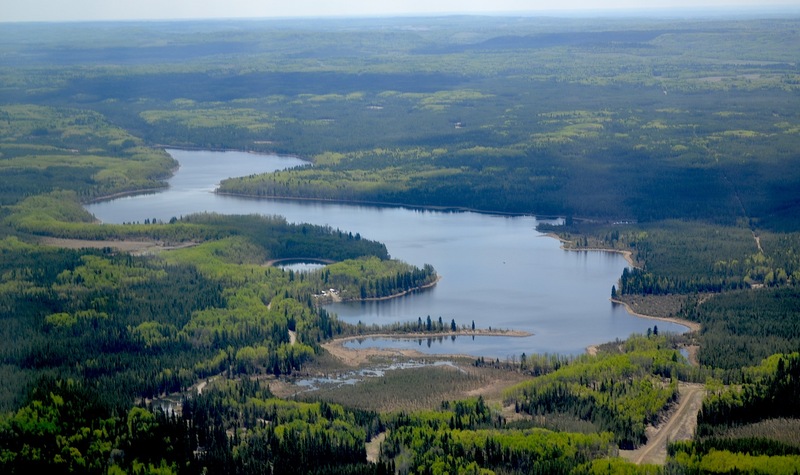 Other great fishing holes of ours include Buck Lake, set in some beautiful wooded hills. It was so quiet from the no-motorboats rule that I didn’t mind rowing for hours at a time to troll the damn hooks! 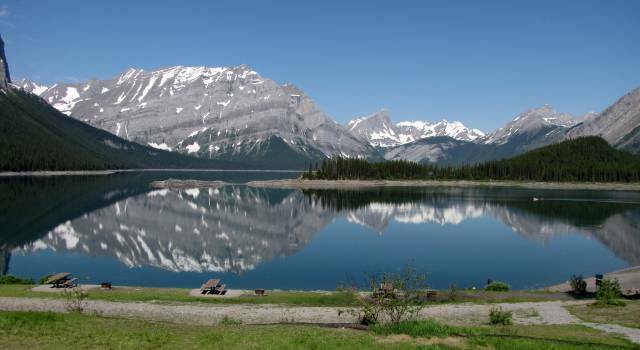 We should have spent more time at the Kananaskis Upper Lakes. Sheer cliffs line the shores, with mile after mile of deserted horizon views; simply stunning. A little dicey on the road to get there with the family sedan. We used the car more like a truck, hauling boats, often on mining truck back roads, so the city suspension and body width were sometimes problematic! 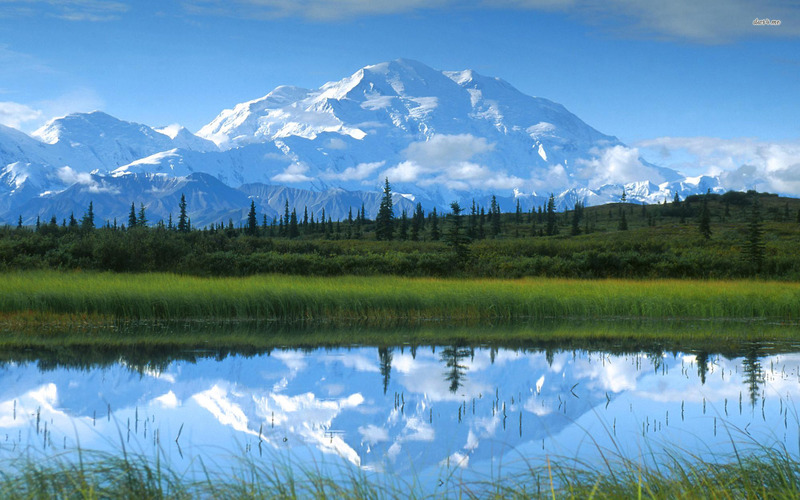 But I remember the most about White Swan Lake; very isolated and deep in the mountains. Similar cliffs to Kananaskis, but smaller and more wooded. We’d stay in old log cabins at the lake, cooking our catch over wood burning stoves, or in Skookumchuck, where dad had an old Chinese chum who taught us how to say the equivalent “I’ve got a fish on the line!” in Mandarin. 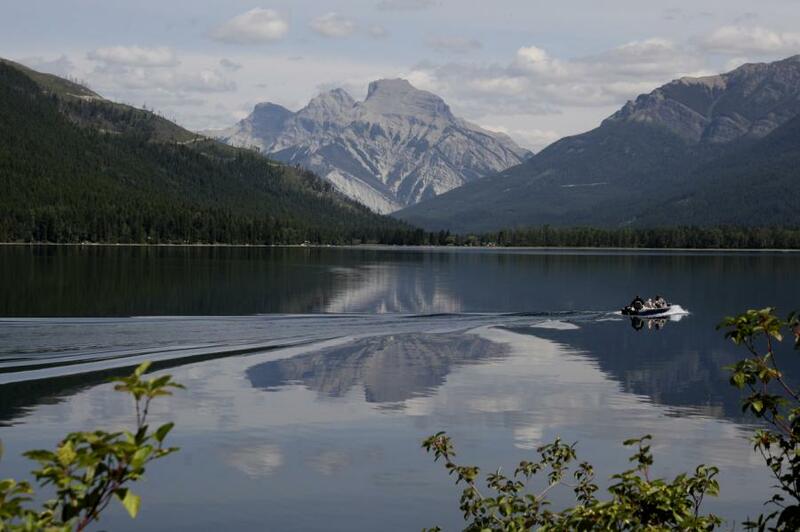 Upper Kananaskis Lake: I love being above the tree line! White Swan Lake still had the treeline look I love, but with softer wooded areas and a more cozy feeling than the Upper Kananaskis. 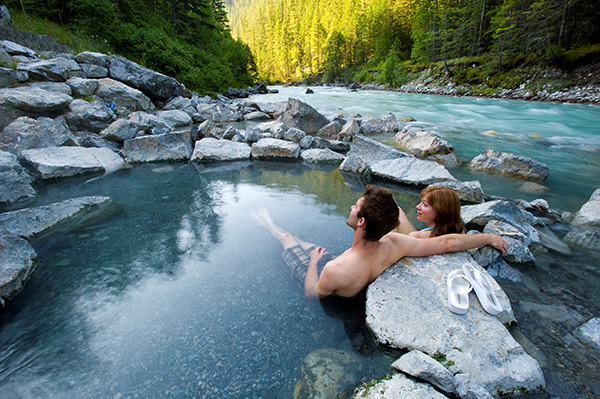 Natural Hot Springs by White Swan Lake! The old ones were in a dilapidated mining era shack, accessible only by this crazy steep and narrow path down a cliff face. No motorboats at Buck Lake meant a lot of rowing for me, dad’s portable backup motor! 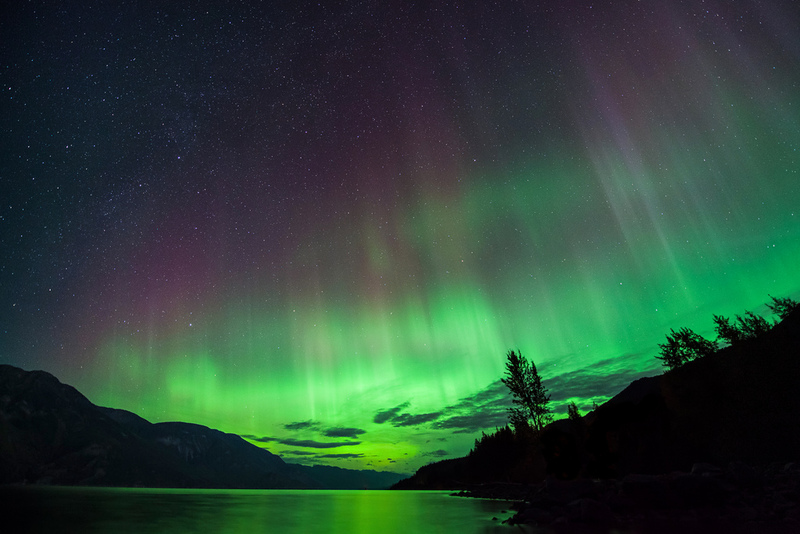 Kootenay Lake has some amazing night skies!